The best tweezer I've ever had! 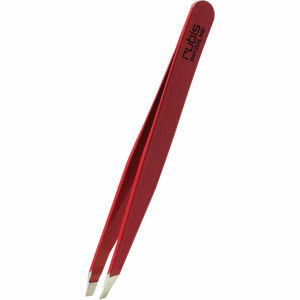 These tweezers sorted out my problem eye brows faster than you can say "mono-brow"! Much better than any high street brands I've tried! Admitedly I thought at first they were a little expensive for 'just' a pair of tweezers, but after my best friend convincing me to try them, it's clear these aren't 'just' a pair of tweezers! I opted for Granite Sky instead of pink ones as I'm not girly girly, and they look slick. The tips work expertly, you won't find a hair that defies these! I just thought I'd let you know how impressed I am.